Drywall is also durable, however, the time may come when the drywall in your home might require a repair. Whether you experience cracks, as a result of settling, or water damage and need your drywall fixed or replaced, we have the knowledge, skills, and expertise to get the job done quickly. If you require more information about your wall covering options, give us a call. 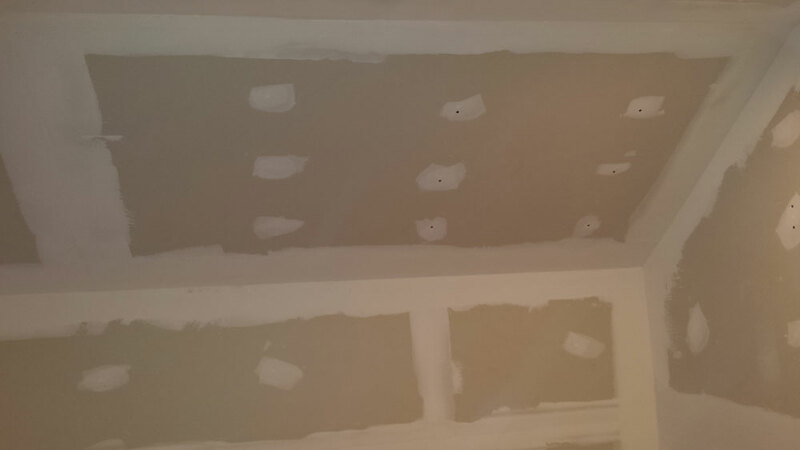 We pride ourselves on being the most reliable and experienced drywall contractor in Winchester and the surrounding areas.